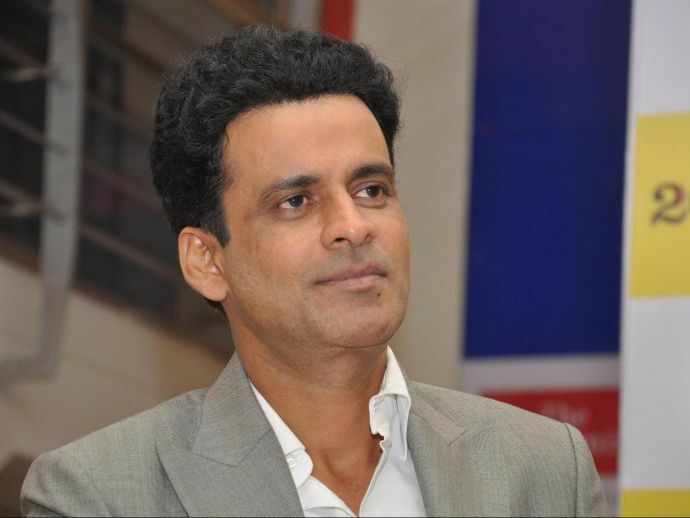 Recently, CM Devendra Fadnavis tweeted a video featuring Manoj Bajpayee. As the debate on whether PM Modi’s decision to demonetise the notes is correct or not rages on, many bollywood actors and actresses are coming forward to support this step. Recently, CM Devendra Fadnavis tweeted a video featuring Manoj Bajpayee. In this video Manoj was seen supporting demonetisation, and also appealing the government that all the banks should be supplied enough cash so that there is no disturbance in a person’s daily life.